Svitlychny, Ivan [Світличний, Іван; Svitlyčnyj], b 20 September 1929 in Polovynkyne, Luhansk okruha, d 25 October 1992 in Kyiv. (Photo: Ivan Svitlychny.) Poet, literary critic, human rights activist, and dissident. 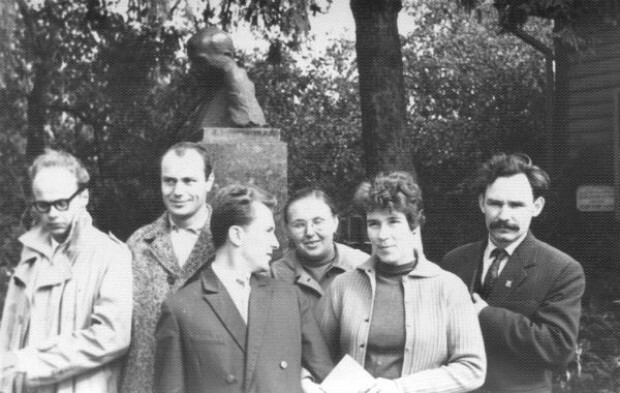 After graduating in philology from Kharkiv University in 1952, he worked as an editor of Radians’ke literaturoznavstvo, a research associate of the Institute of Literature of the Academy of Sciences of the Ukrainian SSR, and a researcher in the dictionary department of the Institute of Linguistics of the Academy of Sciences of the Ukrainian SSR. In 1965 he was fired from his job and arrested for his ‘nationalistic’ activities, namely, smuggling abroad Vasyl Symonenko's works. After eight months in prison he was released. In 13 January 1972 he was arrested for contributing to and distributing samvydav literature and was sentenced to seven years' hard labor and five years' internal exile. He was seriously ill in labor camp and suffered two strokes during exile. 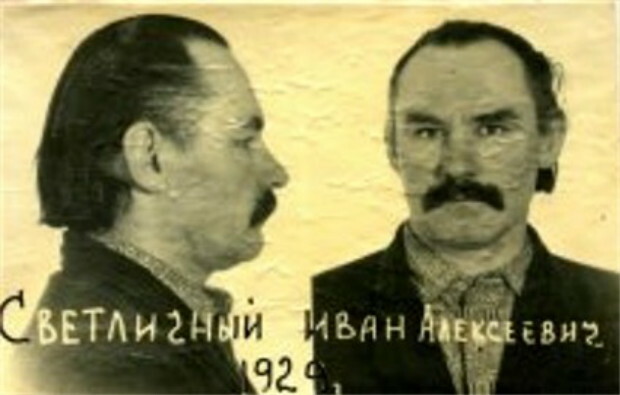 Upon his release in 1984 he returned to Kyiv permanently crippled. 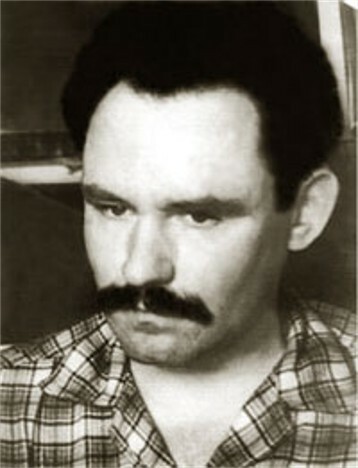 Svitlychny's critical articles began to appear in such journals as Vitchyzna, Radians’ke literaturoznavstvo, and Dnipro while he was a student. In his early works on literary theory he rejected the application of philosophical concepts to the study of esthetics and literature. 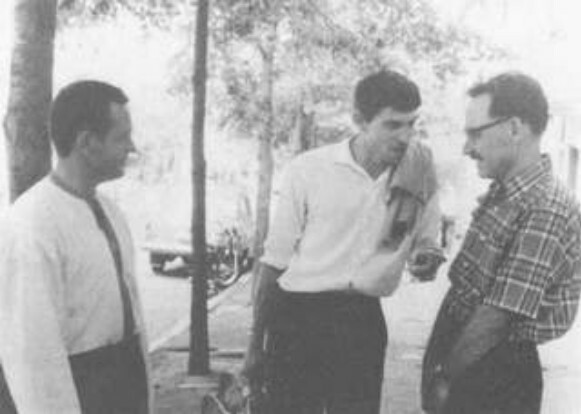 He was closely identified with the shistdesiatnyky in the 1960s, and devoted much attention to their work. 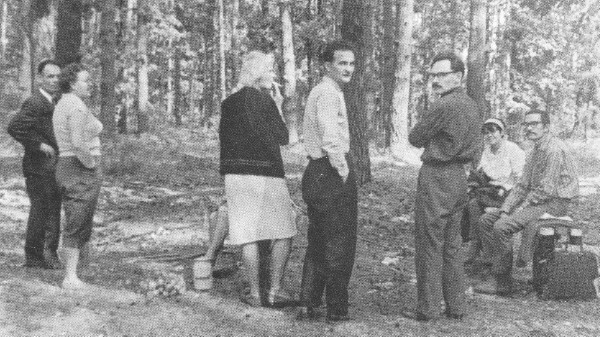 He translated Czech (V. Nezval, F. Halas, J. Mahen, J. Hanzlik), Slovak (M. Rufus), and French (J. de La Fontaine, P.-J. de Béranger, C. Baudelaire) works and Slovo o polku Ihorevi (The Tale of Ihor's Campaign) into Ukrainian. During imprisonment and exile he wrote poetry, some of which has appeared in the West. 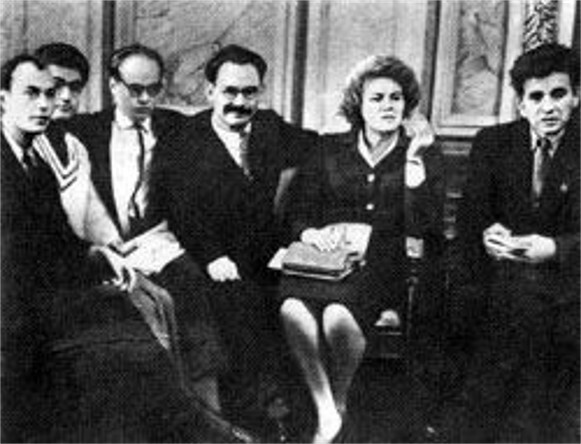 In the late 1980s under Perestroika some of his works and some articles about him began to appear again in the Soviet press. A collection of his poetry, Sertse dlia kul’ i dlia rym (A Heart for Bullets and Rhymes), appeared in 1991.